If you can afford it, there are so many good reasons why you should get a second home. It can be a good investment by turning it into a rental. It can also be an amazing second home if you have the luxury to regularly spend weeks away from where you primary residence. Again, if you have the money for it, it can be tempting to buy a second house. You did it before and there’s a good chance that you can do it again if you’re in a better financial status. However, this doesn’t mean that you should just go for it willy-nilly. Even if you can really afford it, you should still ask yourself a lot of questions before deciding to buy a second home. Are you willing to go through the same things you did when you purchased your first home? Are you sure a second home is the best investment for you? Your money will be tied into this property while you pay for its mortgage, so it’s crucial for you to be 100% sure that you’re ready to for this purchase. A major reason why you should rethink buying a second home is the fact that an additional property means more maintenance tasks. A house constantly requires upkeep, so if you have two of them, you’re doubling the chores you have to do to keep the property in top shape. Failing to do so can turn into an expensive problem, so you really have to consider this point. If your second home will only be a time and cash funnel with all of the repairs it will require, maybe you’re better off renting rest houses or investing your money elsewhere. Taking out insurance for a second home is trickier than getting one for your primary residence. Insurers have stricter policies and requirements for such cases mostly because of the lack of geographical proximity and the high likelihood that the property won’t be properly maintained. Aside from this, you should also remember to take special types of insurance depending on the location of the property. Flood insurance is recommended for beach houses, lake houses, and other properties near the water. A rent loss insurance policy can also prove to be beneficial if you’re buying a second home to rent it out. Getting supplemental policies to extend the coverage of your plan can also help further protect you from financial ruin in case something happens to your property. All of these can cost a good amount of money, however. So if you’re really going to purchase a second home, remember to add the insurance costs into your budget. 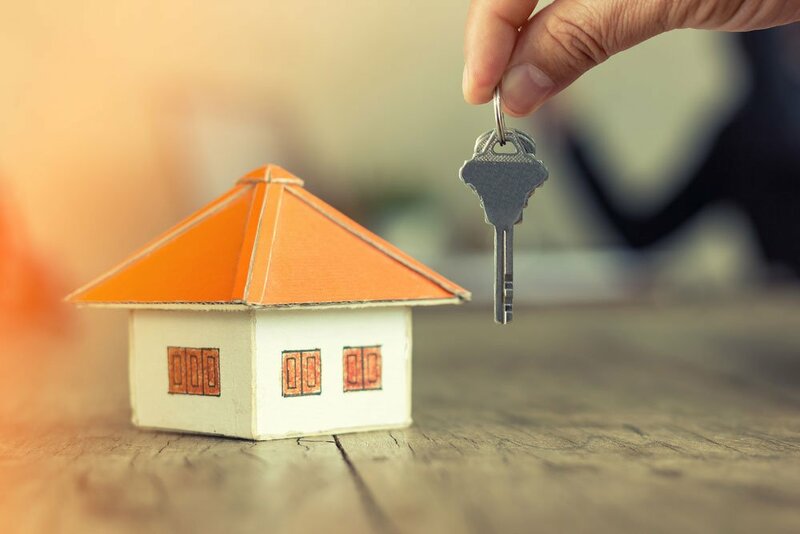 If you’re planning on buying a second home in a different town or province, you should also make sure to look up the local real estate laws. This can help you learn whether your intended purpose for the property is not deemed illegal in the area. It can also help you better navigate their real estate market. Hiring a local real estate agent and even a real estate lawyer can also be a good idea. As they know the local real estate market well, they can help you cover all your bases when purchasing a property in a different location. Looking for the perfect place where you can buy a second home? Dubbed as the new hot housing market in Canada, the real estate listings in Ottawa are certainly worth looking into. It’s also hailed as the best place to live in Canada in 2017, so it makes an amazing choice for a residence – may it be for permanent use or for vacations. Previous ArticleWhat If A Beneficiary Won’t Signal The Release?